Beautiful turnkey furnished condo overlooking the pool and Intercostal waterway. This meticulously maintained 1 bedroom, 1 bathroom condo has only been used just a few short weeks a year by the current owners. Harbor Tower Yacht & Racket Club is a resort style community with 2 pools, 3 tennis courts, a private marina with boat dock rentals starting at only $1/ ft per month,Fishing peir, kayak storage and launch area, bike storage, in house laundry facilities, fitness center, sauna, BBQ area, and social room. All of this while being just steps away from the #1 Beach in the USA, Siesta Key Beach! SchoolsClick map icons below to view information for schools near 5855 Midnight Pass Road #301 Sarasota, FL 34242. Listing provided courtesy of Prestige Home Realty. MFRMLS data last updated at April 21, 2019 12:08:53 AM PST. Home for sale at 5855 Midnight Pass Road #301 Sarasota, FL 34242. 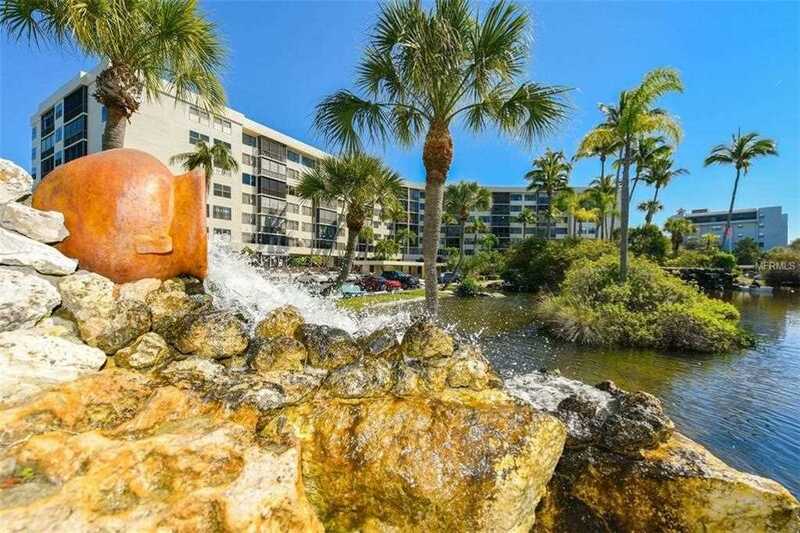 Description: The property at 5855 Midnight Pass Road #301 Sarasota, FL 34242 in the Harbor Towers subdivision with the MLS# N6104228 is currently listed for $315,000 and has been on the market for 71 days. You are viewing the MFRMLS listing details of the home for sale at 5855 Midnight Pass Road #301 Sarasota, FL 34242, which features 1 bedrooms and 1 bathrooms, and 751 sq.ft. of living area.